Thomas Photographic Enterprises is celebrating its 20th year of special event photography for those special events in your lifetime. We provide for you and your event our special “portraiture”, whether you are running, rowing, dancing, getting married, celebrating, partying or posing with your favorite pet. 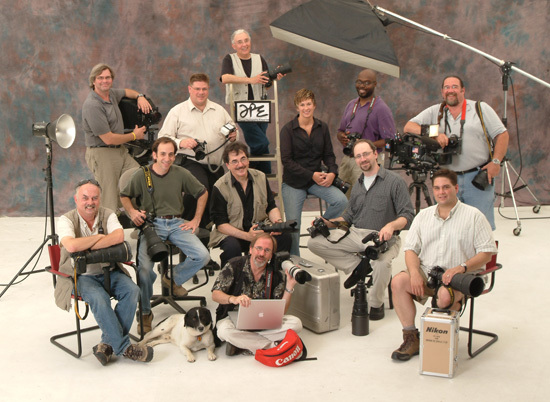 Our special sport action team is composed of ten seasoned professional photographers with over 200 years of experience and numerous award winning backgrounds. Our quality is excellent and our pricing is value oriented.